tubes,hay bags in the stall and many other verious uses.clips with any standard D-rings. 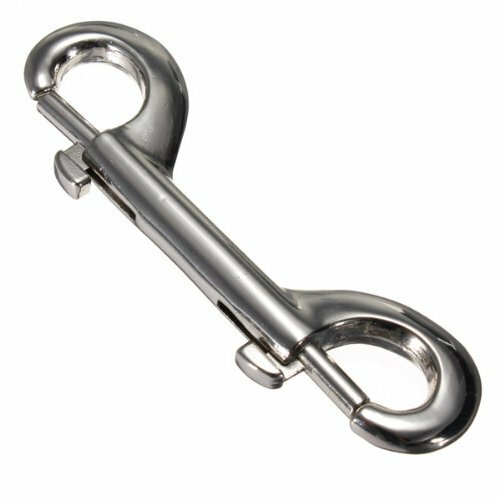 Double ended snap hook available in 3 sizes(length) :3-1/2",4",4-5/8"
If you have any questions about this product by double ended snap hooks, contact us by completing and submitting the form below. If you are looking for a specif part number, please include it with your message.